Everybody is looking for that quick fix: a pill that they can pop in their mouth that will take away their health woes, whether it’s to reduce anxiety or their blood pressure. Science shows that when people consume plants in their whole form, the benefits are much higher than taking an extract alone. All of those nutrients in the plants work together to produce effects that are greater than the sum of their parts. That’s led to a bunch of hot supplements you should snap up right now before you miss out. Take a look at the following. One of the most exciting things about food is the fact that different plants have very specific actions in the human body. Rosemary, for instance, is one of those because unlike the vast majority of plants, it acts as a nootropic – something which improves cognitive performance. Smelling rosemary doesn’t seem to work any better than placebo, but eating the whole leaf does, thanks to the ability for some of the phytonutrients to cross the blood-brain barrier and stimulate brain development. People who eat rosemary tend to be able to think more clearly, remember more, and engage more effectively in complex intellectual tasks (like counting backward in threes). Don’t buy “extracts.” Buy pills which contain the whole leaf, or sprinkle some fresh on your salad next time you make one. Ashwagandha is not well known in the West, but travel to South Asian countries, and you’ll find the stuff all over the place. Ashwagandha is a root that is often used in Ayurvedic medicine. Often called the “king of Ayurveda,” ashwagandha has several scientifically-validated properties that make it an essential supplement to have in your arsenal. Researchers have shown that ashwagandha is excellent at improving symptoms of anxiety in people prone to attacks. The herb appears to have a calming effect on brain circuits involved in feelings of doom or despair and can be used as an adjunct therapy for those with severe mental health issues. Researchers think that the herb works by restoring the body to a state of homeostasis, helping bring certain hormones, like cortisol, back into balance. Evidence also suggests that the root could extend life too. 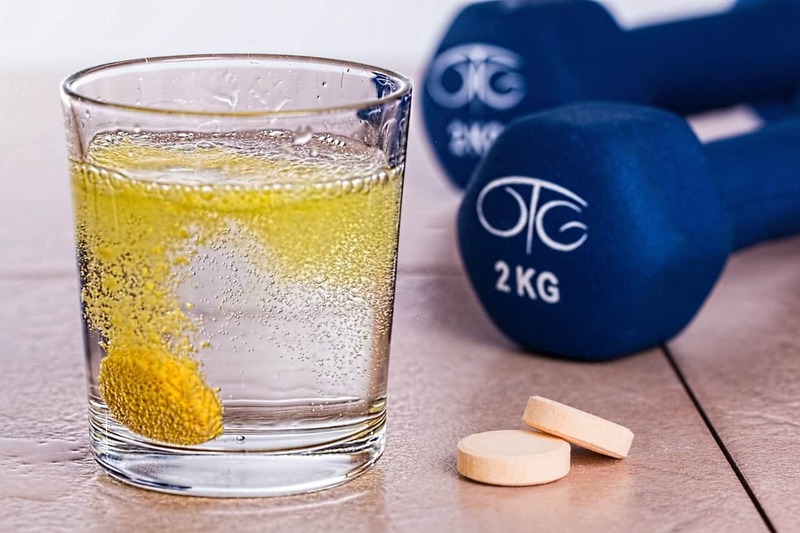 A recent paper using machine learning identified ashwagandha as a compound that might have a similar effect to metformin and rapamycin combined, two drugs that have been shown in the lab to extend life. Terpenes from the hemp plant can have several beneficial effects on the body, especially in people whose cannabinoid systems are a little out of whack. Terpenes for sale on the internet can potentially help with a range of ailments, from chronic pain to anxiety to feelings of listlessness and despair. Terpenes are natural plant compounds which activate receptors in the nervous system, helping to restore correct levels of essential brain chemicals, like dopamine, serotonin, and norepinephrine. Scientists are always on the lookout for chemicals in nature that might help protect people from disease, particularly those exposed to high levels of radiation, like pilots or x-ray technicians. In their search for such foods, they came across the remarkable properties of cloves, a spice that you might find in an Indian curry. Cloves are essentially the flowering buds of the clove plant that have been dried out. But unlike most items in your pantry, they’re exceptionally high in antioxidants and can mop up some of the damage caused by your metabolism and the broader environment. Cloves have traditionally been used to treat tooth pain (by holding a whole clove next to the affected tooth), but now researchers also think that they can protect DNA against damage, and help repair it too. Cloves (along with the wonder spice turmeric), appear to reduce daily damage to our chromosomes in a way that few other spices can. So next time you go flying, you know what to pack: your bottle of clove supplements. Scientists recently discovered that the phytonutrient fisetin (found primarily in strawberries), can remove senescent cells from the body. When cells get old, they start pumping out damaging byproducts which harm surrounding cells, so getting rid of them is essential. Strawberry powder can help the body remove these cells, keeping you young and healthy.